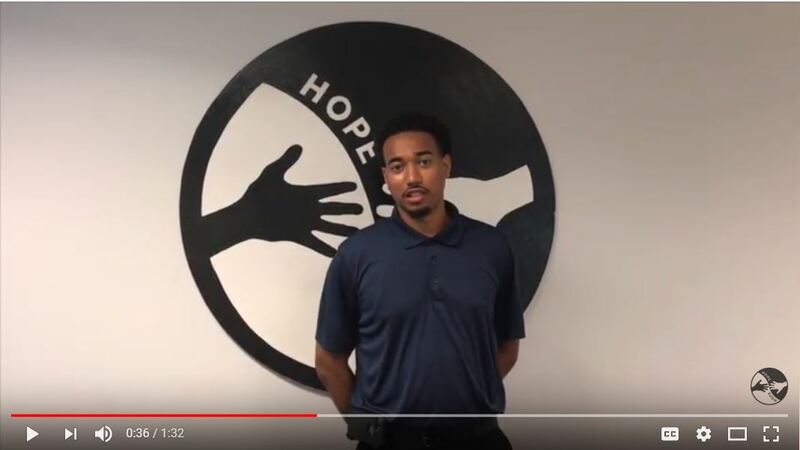 Stanley Turner’s journey with Focus: HOPE began in 2011 when he joined the Earn & Learn program after hearing that Focus: HOPE had career training programs that lead to careers, not just jobs. After Earn & Learn, he joined the Machinist Training Institute where he graduated top of his class and joined the Focus: HOPE team as a teacher’s aide and then an instructor. After his graduation from Focus: HOPE, he became a machinist. Through Turner’s time with the organization, he was taught to give back to the community and to help people, principles that he still carries today. Stanley Turner recently opened his own car dealership, The Family Auto Finance at 15745 Telegraph Rd Redford, Michigan. Through his dealership, Stanley is giving away two cars per year to Focus: HOPE students in need of transportation assistance. He also will be giving away two additional cars per year to individuals in need in the metro Detroit area. 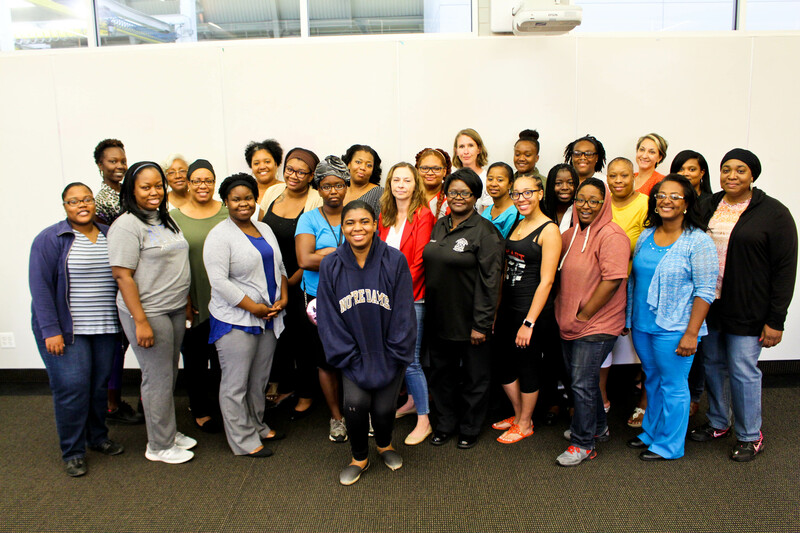 Interested in Focus: HOPE’s Careers programs? Visit: focushope.edu/careers/ and register today!